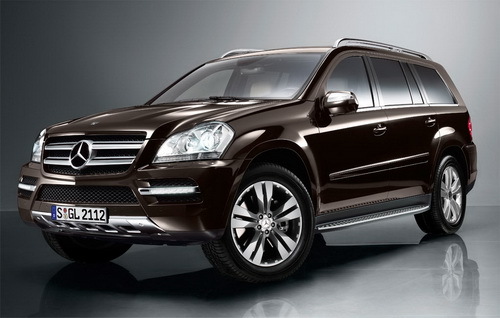 The Stuttgart based Automobile maker, Mercedes Benz introduced the GL Class in May this year though as a CBU product. 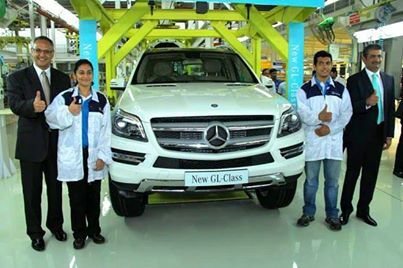 With high commitment of the Indian SUV market, the car maker has now started the local production of GL Class in India and will produce them at their Chakan plant in Pune. Mercedes as a brand has expanded in India with news that from third position among luxury car makers in India, they have attained first position in July 2013, however Mr. Michael Perschke from Audi, still claims that Audi is the leader in Indian market and has achieved highest sales among all three during Jan-July 2013 period. Further in coming months, this will be an important development to watch out for. The car maker has just rolled out and the price of the locally manufactured car is reduced by massive Rs 5 Lakh than the imported completely built units (CBU), at Rs. 72.58 lakh.